Join Our Email ListJoin Our Email ListOrder Now!Order Now! 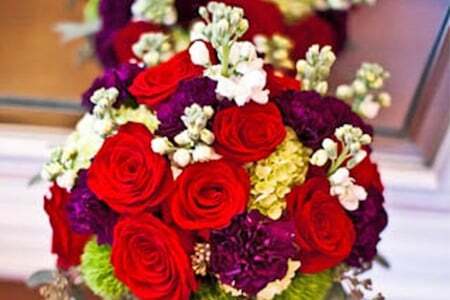 Get superb floral arrangements that will make your occasion the talk of the town. 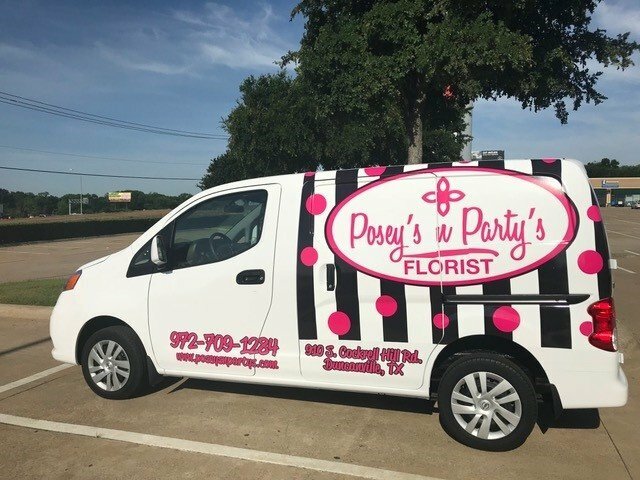 If you need excellent flower arrangements, visit Posey’s ‘n Party’s, a local flower shop in Duncanville, TX. From custom bouquets to breathtaking event centerpieces, we offer superior floral services tailored to your unique needs. Continue browsing our website to discover more about us. Posey’s ‘n Party’s is your one-stop shop for all kinds of floral arrangement needs. No matter the occasion, we are here to offer fresh blooms that are craftily arranged according to your preferences. Speak to our award-winning floral designers today to request a floral arrangement service. Always ready to assist you!